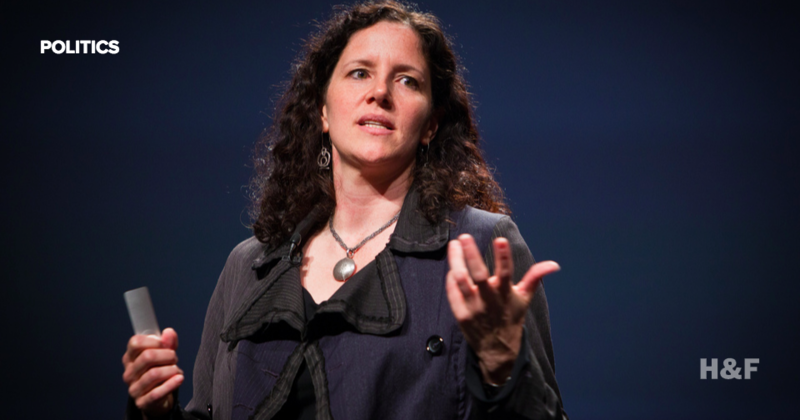 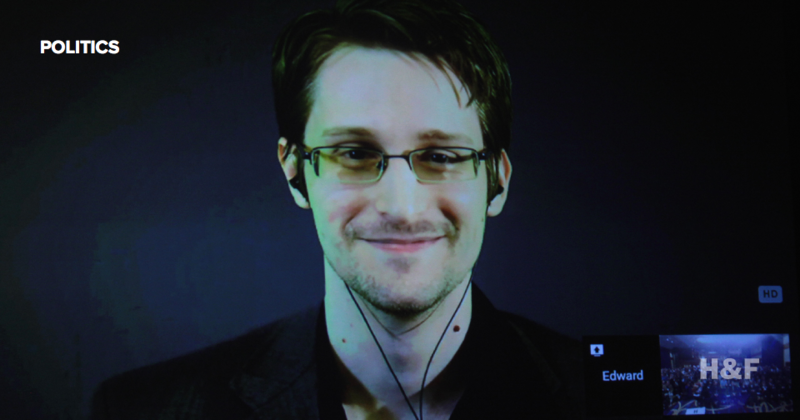 Laura Poitras, the director of the Academy Award winning documentary Citizenfour chronicling government leaker Edward Snowden, is suing the Obama administration for overbearing surveillance tactics. 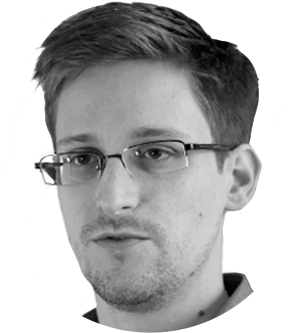 Snowden joins other Muscovites on the list of "radicals," fashion designers and media people. 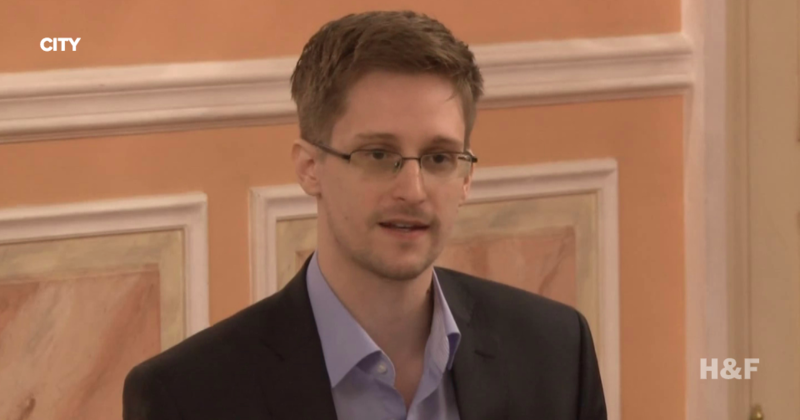 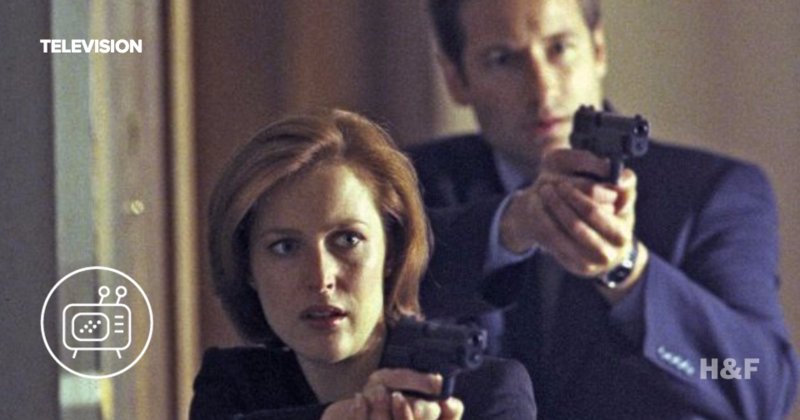 Yesterday the US Senate passed a bill that significantly reforms government surveillance policy. 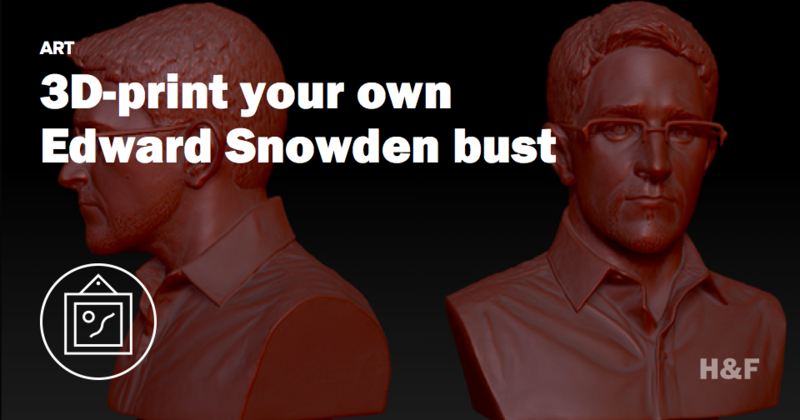 The artists behind the Edward Snowden bust in a Brooklyn Park have uploaded a 3D-printable file online. 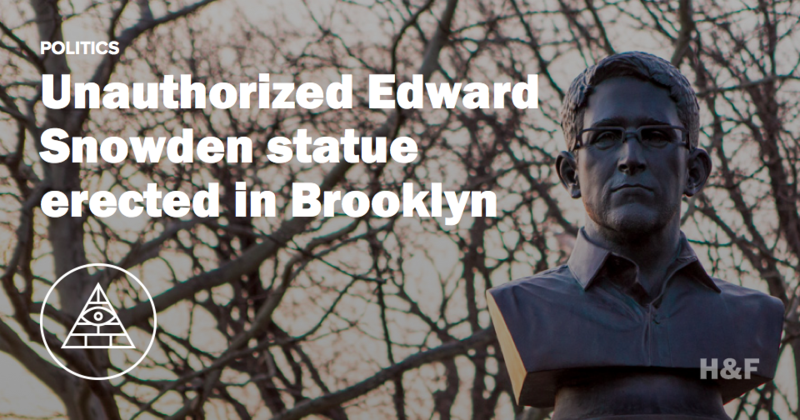 New York artists install Snowden bust on top of the Prison Ship Martyrs Monument in Fort Greene Park.